We are so excited to present our new website, with new products, new information and new ideas for you. This has been an awesome journey, as we have grown over the past several years. We always featured our Huggits™ Column Covers and many customers have asked for more. More designs, more custom options and more product. We heard you! Welcome to our new Allen Home Design website. This new website launch has been a labor of love, as my son and I learned so much about you and about our business. New to our company is a group of home decor items picked especially for you. These items are things we love…things we would have in our homes, things we hope you love also. 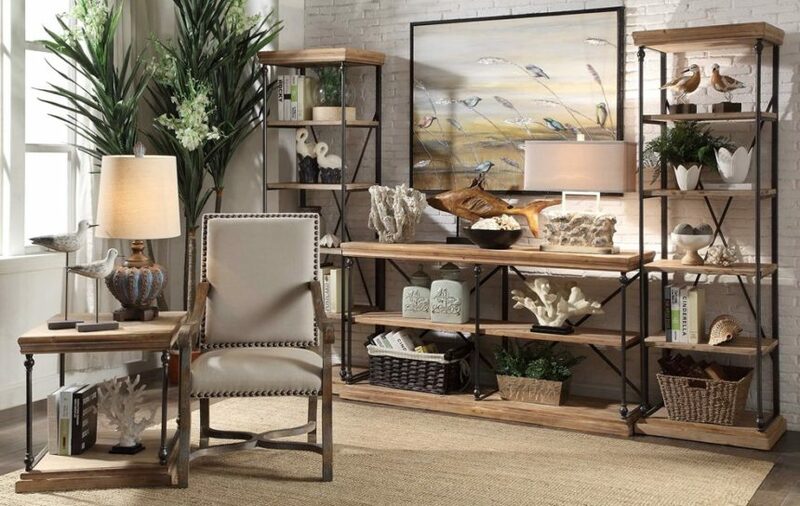 From lighting, to accent furniture, to wall art and accessories. The things we have chosen are the best of the best. Our Column Covers have always been our focus, but we are so excited about the other items you will find in our product line up. We are starting small, and adding a few products each week. Be sure to sign up for our weekly updates to see what new treasures we found in the marketplace. Every home has potential. Every home can be a reflection of you by just a few small changes. It is amazing what accessorizing will do for a room. As a former accessory buyer for a large furniture chain, I know the power of accessories. They can make a simple room look amazing. Styles change and you can keep up with the new looks with a little accessorizing. New lamps, a new piece of art, a new accent piece of furniture. They all can change your room without a huge investment in time and money. Make your home a reflection of who you are and what you love. Your guests will be surprised at how a few small accessories can really make the difference. Accessories create the lasting impression in your room. There are lots of “how to” shows on tv. Check out Chip and Joanna Gaines on “Fixer Upper”. The house they remodel looks wonderful, but the final piece d’ resistance is always the day that Joanna accessorizes it. The furniture is just furniture without the artwork on the wall, the beautiful lighting and the accents Joanna picks to finish off the home. You also can decorate with ease. Stay tuned in as we offer you lots of tips for using accessories to pump up the look in your home, whether your style be traditional, contemporary, industrial, vintage etc. We will show you options for all styles and budgets. 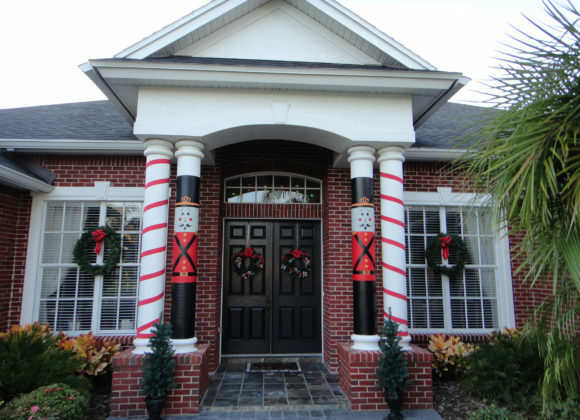 Previous post LinkHalloween Plans for Great Decorating and EntertainingNext post LinkSpring is on the way! Snow or no snow!